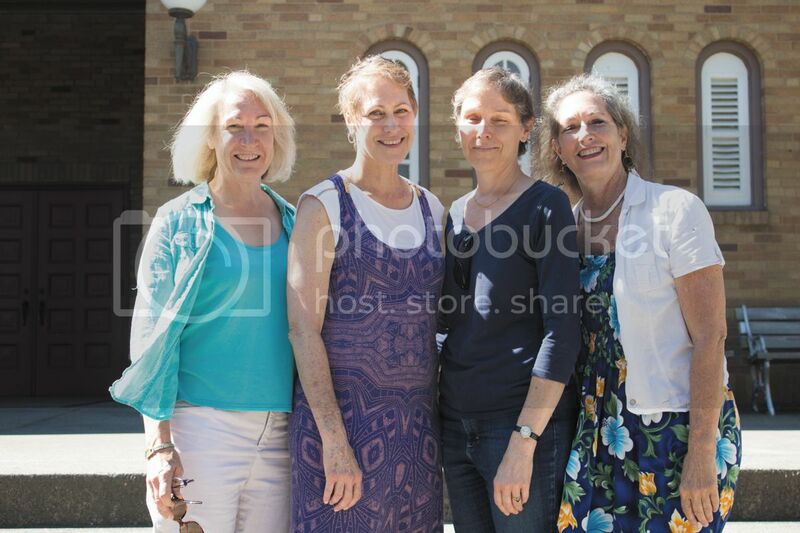 Lakeside volunteers are essential to the quality of the Chautauqua experience. We will recognize and celebrate the service and commitment of volunteers at our Volunteer Recognition Picnic, held from 1-2 p.m. Saturday, Aug. 5 on the Hotel Lakeside lawn. 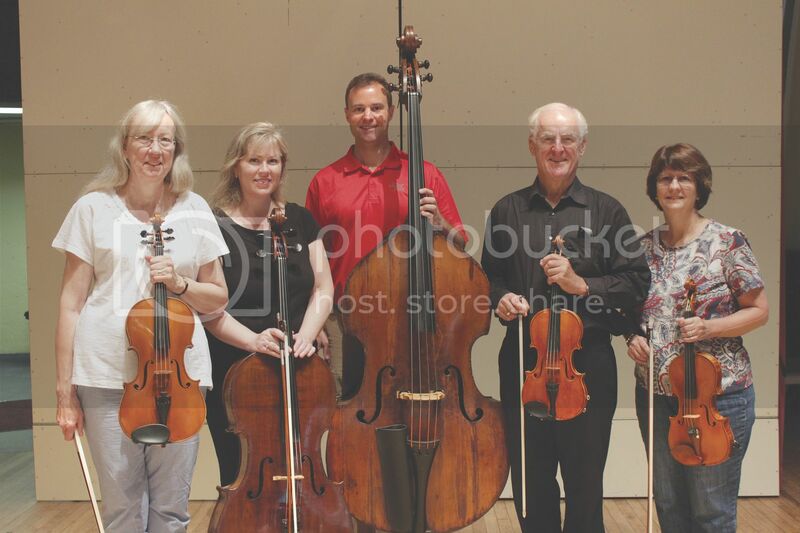 The Lakeside Chautauqua Foundation is pleased to present the Lakeside Candlelight Symphony Showcase, an event which helps raise funds for the Lakeside Symphony Orchestra (LSO). At this year's Lakeside Symphony Candlelight Showcase, ticket holders will enjoy an evening home tour through the streets of Lakeside with candlelit paths to each home, which will feature a small LSO ensemble. Lakeside's first Summerfest will take place from 11:30 a.m.-2:30 p.m. Sunday, Aug. 6 on the Hotel Lakeside lawn. Activities will include a caricature artist, a group coloring poster, carriage rides, photo booth, roving magic by Ed Ellis, easel painting provided by the Rhein Center and a jump rope and Double Dutch demonstration by the Jammin' Jumpers. Attendees of the Generosity & Stewardship Conference, held from Sunday, Aug. 6-Wednesday, Aug. 9 in Lakeside Chautauqua, will learn specific tools for equipping congregations or religious organizations in their ability to go beyond a tithe. Lakeside will present this conference as an opportunity to support persons desiring lives that reflect God's call to give freely. Please note: Registration is full. The Rev. Dr. Clayton Smith will spark a conversation about discovering one's purpose, passion and mission during the second half of life during his lecture at 7:30 p.m. Monday, Aug. 7 in Orchestra Hall. All are invited to attend. As the author of the book At the Crossroads, Leadership Lessons for the Second Half of Life, the Rev. Dr. Smith will use examples and testimonials from his book and provide special tools to help individuals plan for a purposeful life into retirement. 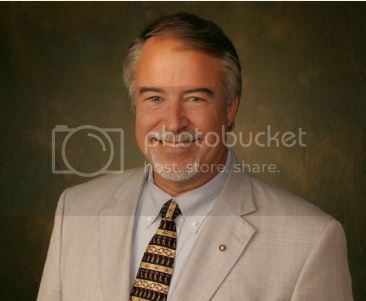 Bishop Ivan Abrahams will serve as Preacher of the Week from Aug. 6-10. His sermon for the 10:30 a.m. Hoover Community Worship Service on Sunday, Aug. 6, "Healing as a Means of Transformation," is based on 2 Kings 5:1-18 and Luke 17:11-19. 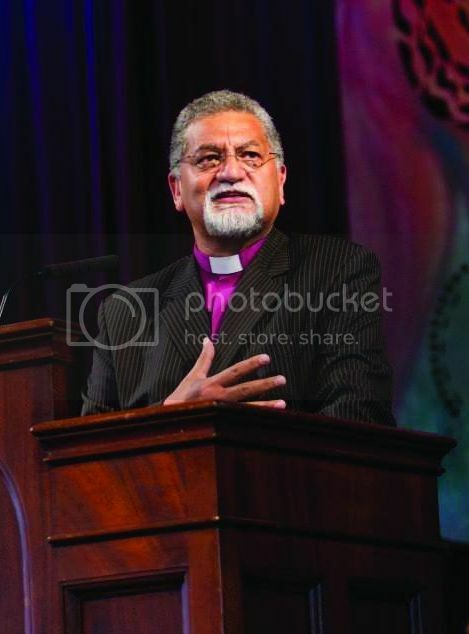 "Seeking Peace in a Multi-Faith World"
A special combined Faith for Living Hour and morning education lecture will feature Preacher of the Week, Bishop Ivan Abrahams, Methodist Church of South Africa, General Secretary, World Methodist Council, Johannesburg, South Africa, speaking on interfaith topics. Please note: special Faith for Living Hour/morning lecture time: 10-11:30 a.m. Monday-Thursday. View Chautauqua Lecture Series descriptions here. Additional Community Education programs and special workshops can be viewed here. Or, read about both in the Lakesider newspaper. All performances start at 8:15 p.m. in Hoover Auditorium, unless otherwise noted. The Lakeside Symphony Orchestra (LSO) will perform its 17th collaborative concert with Pointe of Departure Ballet Company. This annual event, which has become a summer favorite among Lakesiders, showcases Pointe of Departure's world-class dancing and choreography. Columbus' own Big Rockin' Blues Band will bring their signature sound to the Pavilion West Deck. For their concert, they will cover songs by Muddy Waters, Tom Petty, Jimi Hendrix and The Rolling Stones. 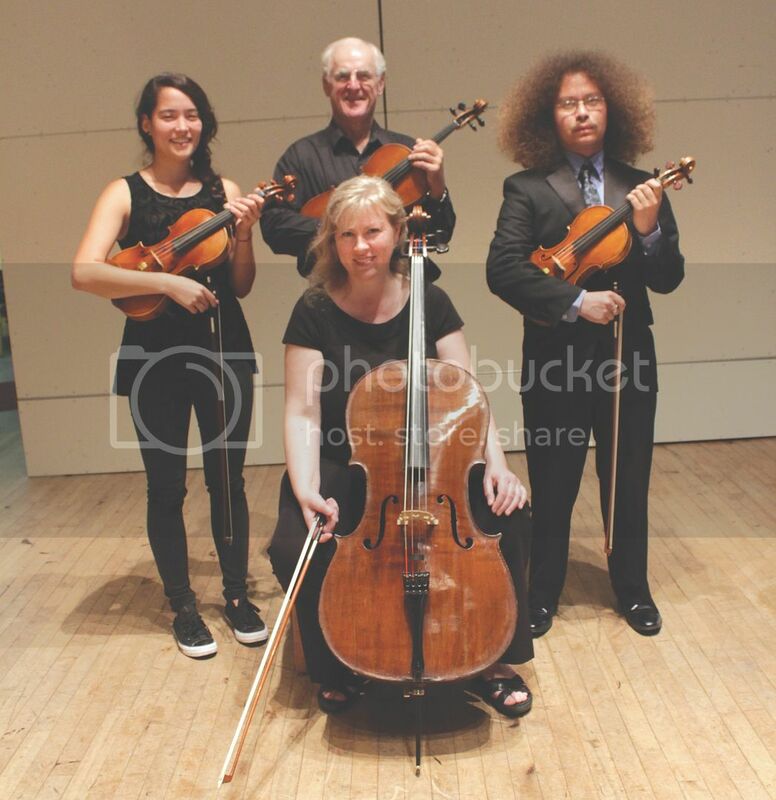 The Lakeside String Quartet will perform a special concert for Lakesiders. The rain location is Bradley Temple. Members of the quartet include Santino Ellis-Perez, Claire Tatman, James Braid and Allison Braid Olsen. The quartet will play Dmitri Shostakovich's "String Quartet No. 3 in F major." 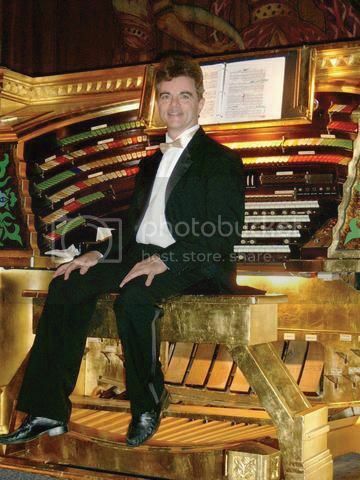 Hoover Silent Movie Night with Organist Clark Wilson: "The General"
For this week's Hoover Silent Movie Night, Clark Wilson, a silent film organist, will accompany the movie "The General." Wilson, one of the most recognized scorers of silent photoplays in America, works exclusively with the organ in developing accurate and historic musical accompaniments as they were performed in major pictures during the heyday of silent film. The orchestra's fourth concert of the summer will feature cellist Kim Cook. 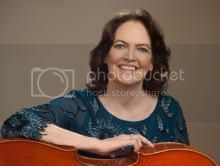 She has been called "the superb American cellist" and acclaimed for her "truly glorious tone." 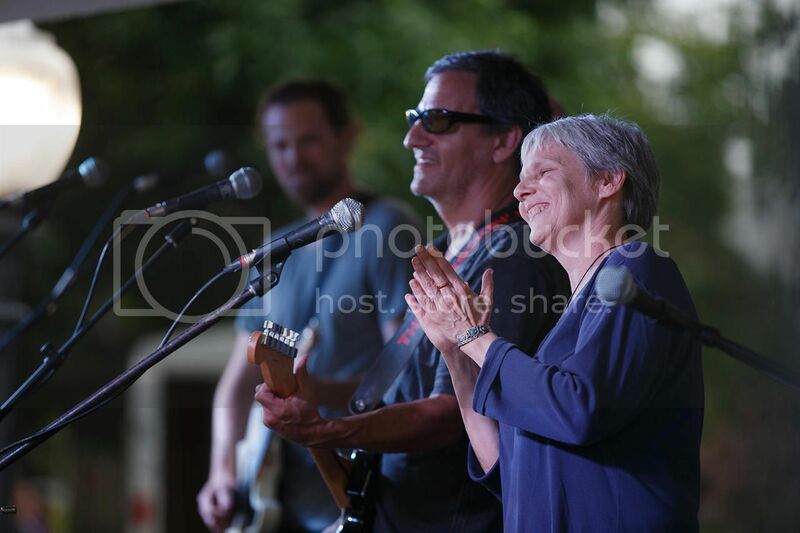 Cook has performed as a soloist across the U.S., Europe, Latin America and parts of Asia, as well as toured extensively as an International Artistic Ambassador for the U.S. State Department, presenting concerts and master classes. Daniel Martin, one of the most in-demand entertainers in the nation, will bring his spellbinding show to Lakeside. 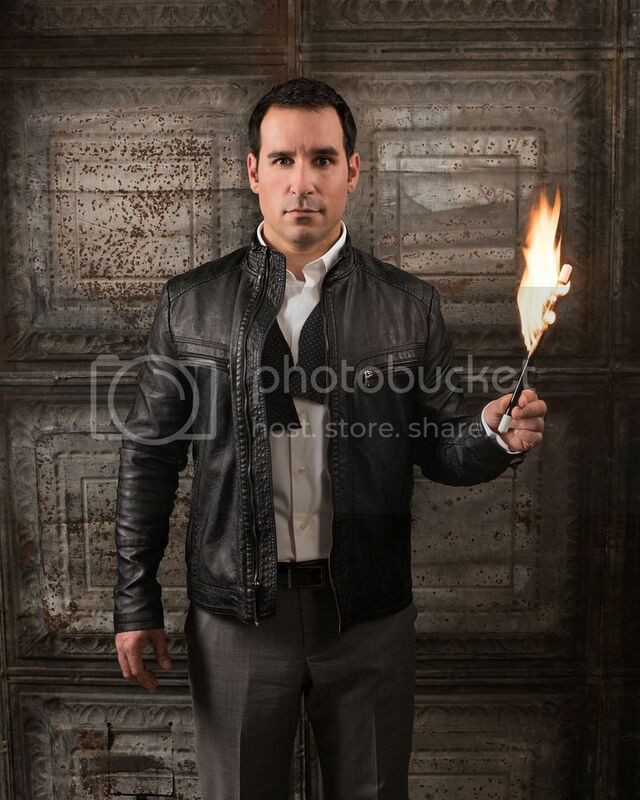 His blend of sarcastic improv and incredible magic leads to standing ovations and record-breaking crowds worldwide. Martin was recently awarded "Entertainer of the Year" and was recognized as the highest rated touring act in the country by Campus Activities Magazine. 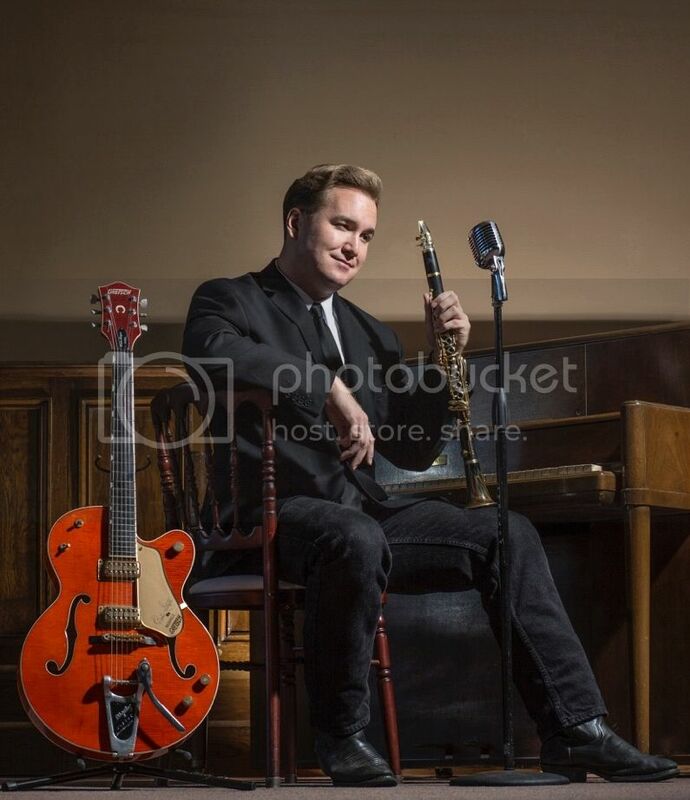 Dave Bennett "Roots of Pop: Swing to Rock"
Multi-instrument phenomenon, Dave Bennett will take the stage of Hoover Auditorium for the third time with his "Roots of Pop: Swing to Rock" show. Bennett is a clarinet virtuoso who plays electric guitar, piano, drums and even vocalizes. 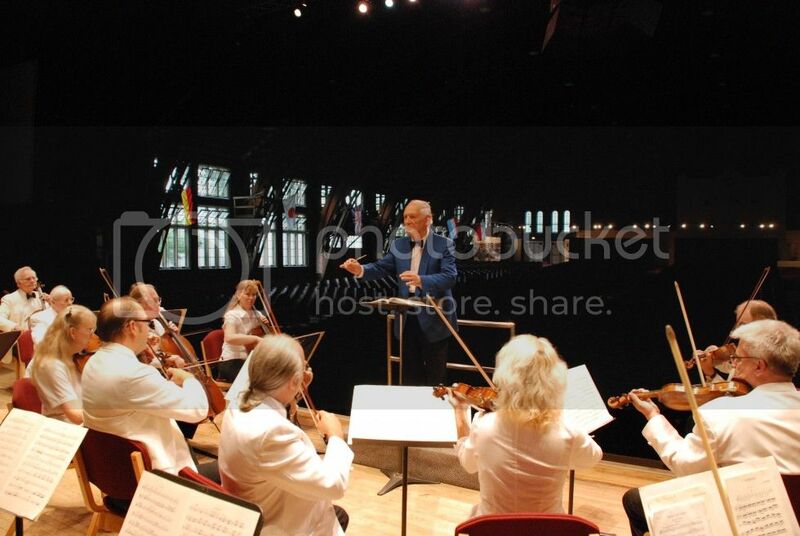 Lakeside Symphony Orchestra Concert with Michael Shirtz Quartet "Classics of the American Songbook"
For the Lakeside Symphony Orchestra (LSO)'s fifth concert of the summer, they will play "Classics of the American Songbook" with the Michael Shirtz Quartet. From the music of early Broadway and the sounds of the silver screen, to the world of jazz and the birth of rock & roll and more, join Michael Shirtz as he shares his passion for the Great American music story. 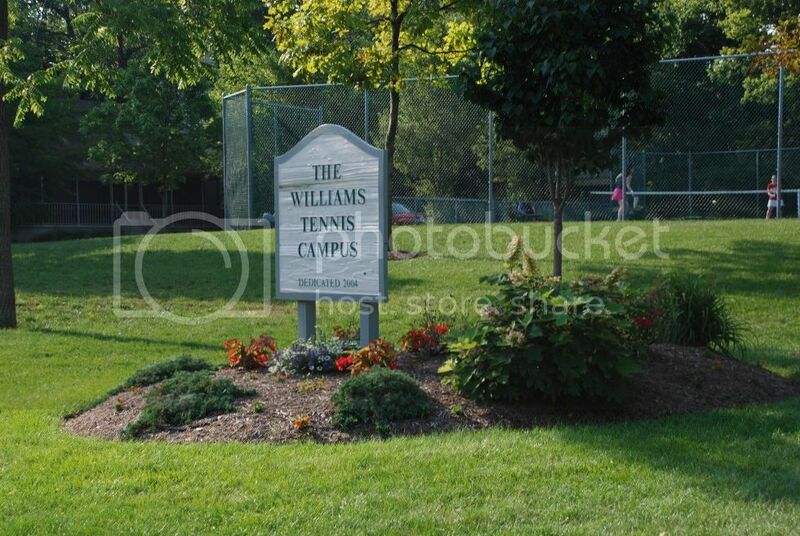 A Pickleball Tournament will take place beginning 9 a.m. Friday, Aug. 4-Saturday, Aug. 5 at the Williams Tennis Campus. The tournament will feature a variety of youth and adult divisions, as well as singles and doubles divisions. 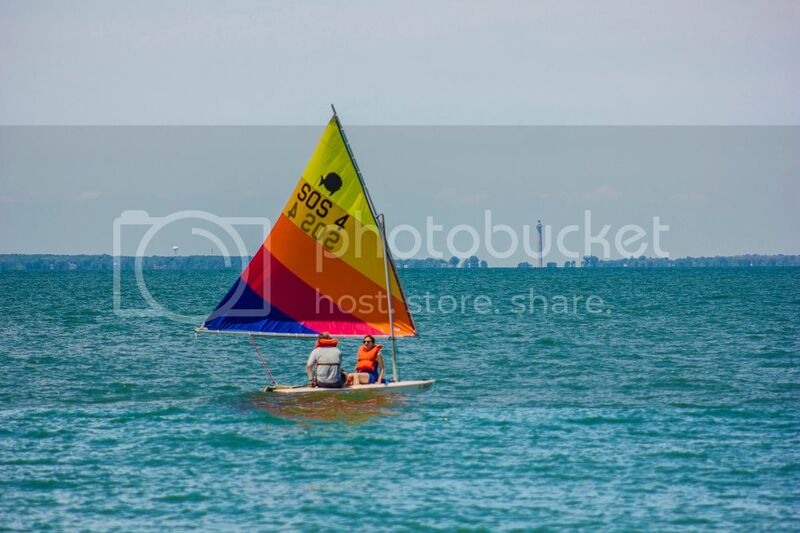 The 40th Annual Lakeside Sailing Regatta will take place Saturday, Aug. 5 and Sunday, Aug. 6. There will be four classes available, including Junior Sunfish, Senior Sunfish, Single-Handed Sunfish, Double-Handed Sunfish and Single-Handed Laser. Registration will take place from 7:30-8:30 a.m. Saturday, prior to the event at the Lakeside Sailing Center, and will be immediately followed by a skipper's meeting. 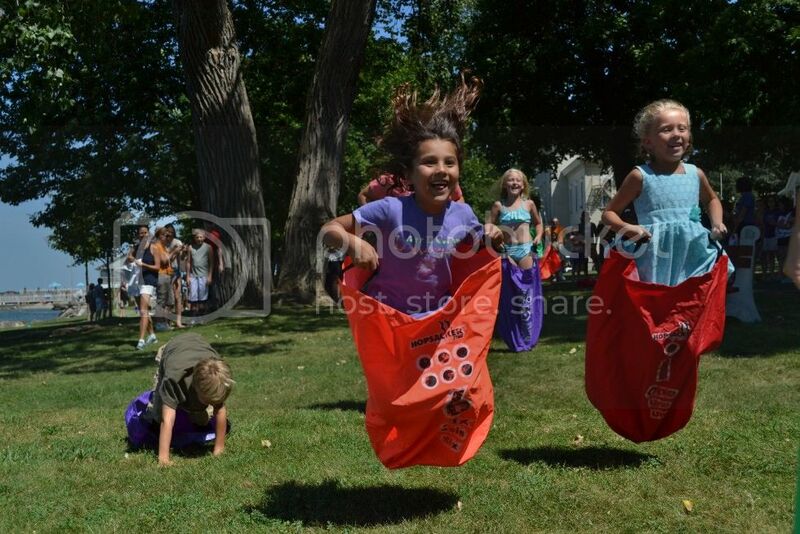 Lakesiders will celebrate an old tradition by participating in the 5th Annual Lakeside Field Day. The event will take place from 1:30-2:30 p.m. Sunday, Aug. 6 on the Hotel Lakeside lawn, near the Gundlach Garden. View the show a half-hour prior to all Sunday Hoover Community Worship Services and all Hoover evening performances, as well as Sundays, Tuesdays and Thursdays from 3-5 p.m.
Light Up Lakeside is a combined effort of Lakesiders to celebrate the summer by showcasing the entire community in lights. The HP&DRB meets one Saturday each month. Application materials and 2017 meeting schedules are available to download. Donations of books will be accepted at Green Gables until 12 p.m. the day before the event. Tickets are $5 a person, with all proceeds benefiting the Heritage Society New Archives Building Fund. 6 p.m. & 8 p.m. These 30-minute rides begin at 6 p.m. with the last ride departing at 7:30 p.m. The cost is $20 for adults and $6 for children (ages 4-12). Hour-long sunset cruises aboard Amazing Grace start at 8 p.m. The cost is $32 for adults and $10 for children (ages 4-12). Children age 3 & under are not permitted. Farmers' Market vendors will sell fresh produce, honey, herbs and homemade baked goods. Activities include drumming (drum sticks provided), stretching exercises while seated, balance exercises while standing and rapid diversity of movement with music. Attendees are asked to bring a dish to share and their own table service and, in keeping with the purposes of LESS, to bring reusable tableware. Online registration with credit card payment opens at 8 a.m. each Thursday for the following week's classes. 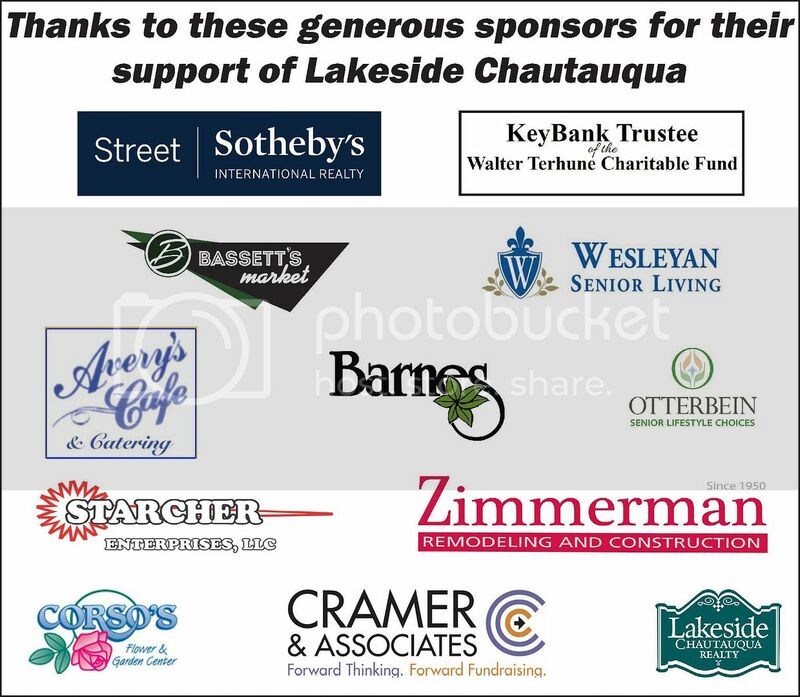 On Sunday, Sept. 3, the Lakeside community will gather to celebrate the 144th Chautauqua summer season. A community-wide photo will be taken by a drone at 6:30 p.m. on the dock, weather permitting. Immediate openings that will run several weeks beyond Labor Day are available in Housekeeping, Maintenance and Event Set-Up Team. There are also openings until Labor Day at the Williams Tennis Campus, Hoover Auditorium, Orchestra Hall and Pool Support. If interested, contact John Mann at employment@lakesideohio.com or (419) 798-4461, ext. 252. At 9 a.m. Fridays, kids (ages 10-15) are invited to the Legacy House, 217 Walnut Ave., to deliver Lakesider newspapers. On Saturday, 12 children (ages 6-10) are needed to hand out the Lakesider on the Hoover Auditorium porch from 7:30-8 p.m. Report to the porch at 7:15 p.m. Friday delivery is available until Aug. 19, and Saturday delivery is available until Aug. 5. Volunteers will receive their choice of a free Coffee & Cream soft-serve ice cream coupon or miniature golf coupon. As a gated community, Lakeside Chautauqua values the safety and health & wellness of our guests and residents. View the updated Rules & Regulations. This week, trash collection is Wednesday and Friday due to the holiday. Recycling is only collected on Fridays. Place trash and recycling bins on the curbside by 7:30 am. 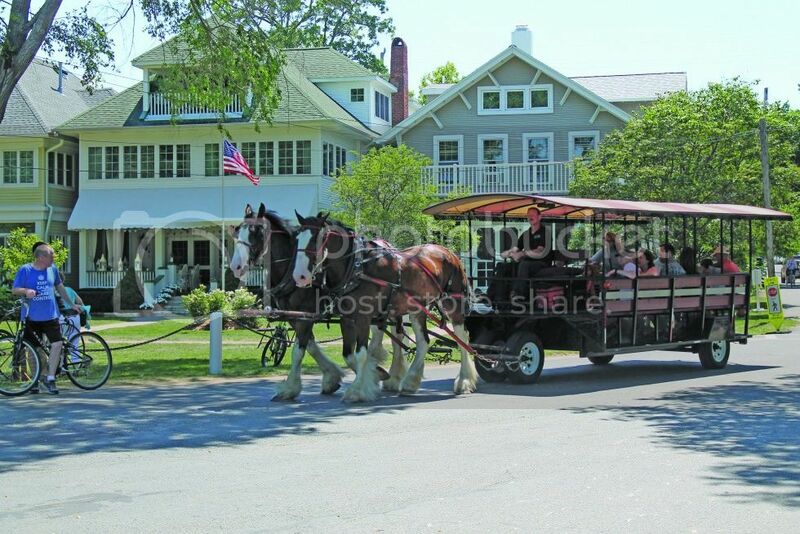 Read about updates to the 2017 Chautauqua summer season gate hours here. Lakesiders of all ages are invited to submit photos to be featured in the 2018 Calendar of Events brochure, as well as on Lakeside's social media pages, website, blog, Lakesider newspaper, advertisements, etc. The deadline for submission is Monday, Oct. 2. Read full contest rules to enter. 3:30 p.m. & 8 p.m., unless otherwise noted. Launch a social engagement initiative for back to school, known as "The Walking School Bus," to nudge young and old to walk more. Encourage children to walk together to school with grandparents, parents or teachers. Grandparents, while helping the kids, often improve their own mental and physical health and slow their aging process. For more information, visit www.bluezones.com.